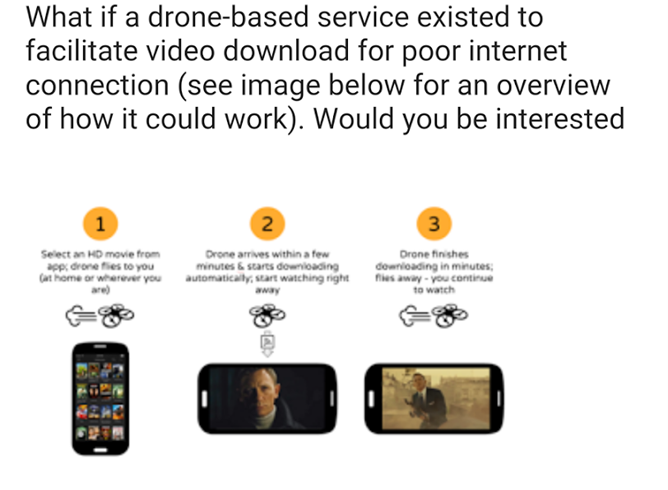 If I were to walk up to you on the street and ask, "Excuse me, Android Police reader... What if a drone-based service existed to facilitate video download for poor internet connection (see image below for an overview of how it could work). Would you be interested," you might respond in one of several ways. "David, you forgot the question mark." "David, what image below? Below what? The ground?" "David, what drugs have you consumed recently? May I have some?" And I would grant you that all of the above responses would be quite reasonable given the inquiry I have just posed you, hapless person on the street. 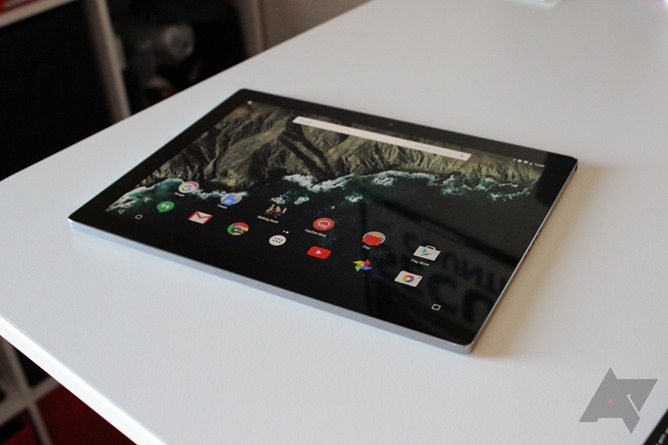 You can add a few new tricks to the list of stuff Google search does. 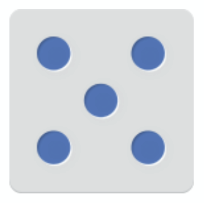 Just ask your phone or tablet to flip a coin, and it will be done. This was actually announced by Google last week, but now they've added a die. Neat.